Think of our know-how in organizing specialized experiences in the Alps Mont Blanc, as the Chef’s surprise menu in an award-winning restaurant, let the unknown create the magic for memories you’ll always treasure. Our tailor-made services give you the chance to build the journey of your dreams: where to go, what to do, where to eat, we accompany you in your project and advise to make sure you discover our favorites in the area. Let's take the time to get to know each other. People and passion are the base of our experiential approach. Add to that our years of experience and network and your trip is sure to be a success. We believe in specializing in one destination ensures the best expert advice possible. Tell us about your dream project, we will get back to you as soon as possible! Would you like to discover a city, or two, or three ? While wandering through the Alps either on our guided trips or self-guided journeys, your itinerary will inevitably bring surprise encounters, breathtaking scenery, and a better understanding of the area. Through a large number of activity's your tour will be an original experience in Savoy and Haute Savoy. Our knowledge of the territory and our passion for travel makes us qualified professionals to guide you during your vacation in the heart of the Alps. Contact us so we can learn more about one another and discuss your expectations. Tell us what you are looking for and we'll put a wonderful journey together with the perfect locations, activities and guides! On the shores of Lake Geneva, Lake Bourget or Lake Aiguebelette, or on the top the Aiguille du Midi or in the heart of Chartreuse massif, 1786.travel will accompany you for your dream travel project. 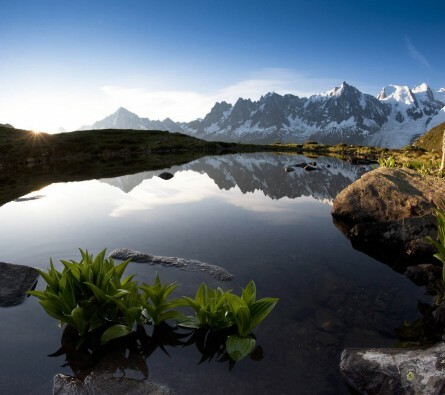 Our expertise and our taste for work well-done guarantees you a memorable tailor-made Alps Mont Blanc experience full of surprises and encounters.